An oasis full of figs and deep, vibrant energy. Can you hear the gentle melody? Draw the life-giving energy from the depths of this fig oasis! A sweet delight for your taste buds. 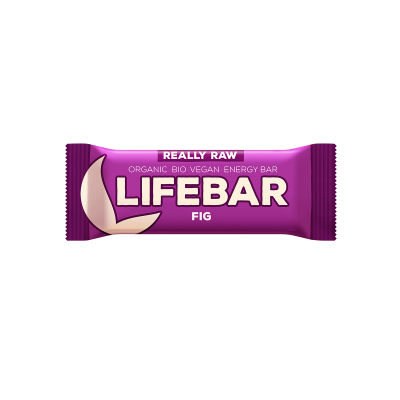 The Fig Lifebar energy bar by Lifefood is made with pure figs, dates, cashew nuts and almonds, giving you an instant energy boost to tackle any challenges life might throw in your direction. 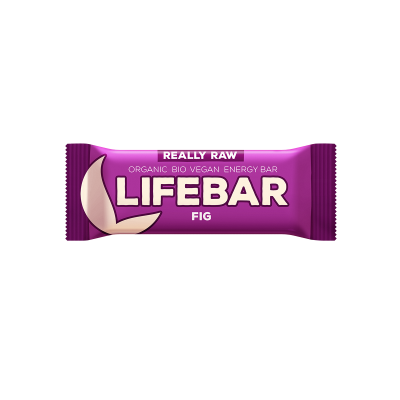 Fruits* (60 %; Dates*, Dried Figs* 27 %), Nuts* (40 %; Truly Raw Cashew Nuts*, Almonds*).